Here are three middle grade novels that are perfect to teach compassion and lead to disucssions on empathy. I had to update this post because I read the most wonderful book, it had to be mentioned. Please read Wonder this year, you will be glad you did. 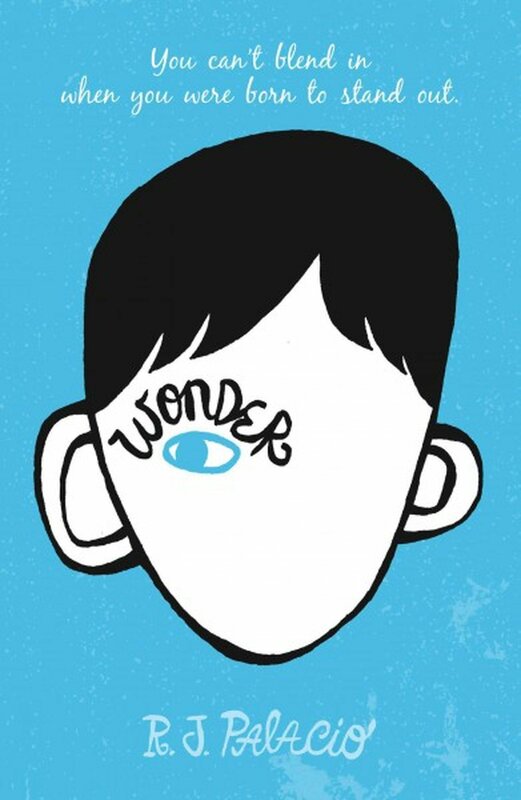 It is rare that I cry while reading a book, but I did as I read Wonder. It is rare that I am so moved by a book that by the time I am finished I resolve to be a better person. In most of my reading I am delighted, charmed, informed, and entertained. But Wonder moved me. August, the main character was born with a facial deformity, a one in a million chance, but he got it. He elicits gasps of shock from strangers when their eyes take in his physical appearance for the first time. When we meet Auggie, he is starting school for the first time, not just school, middle school. The story is told from Auggie’s point of view, as well as his sister, and classmates at school. The characters are written with such sharp and strong voice, you are enveloped and rooting for Auggie from the first page. You feel his pain deeply and triumph in his joys with exuberance. This is a must read for every adult, every teacher of 4th grade and up needs to share this book with their students. I loved this book from start to finish, it is brilliant. 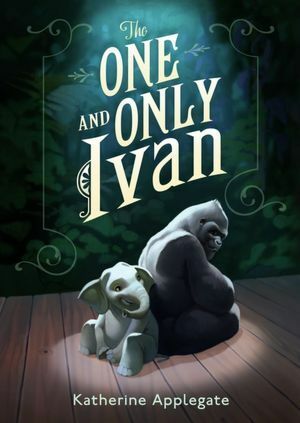 The One and Only Ivan tells the story of a Gorilla kept in the Tacoma Mall as a tourist attraction. Told from the perspective of the animals, this books tackles issues of animal cruelty in the most perfect way. It is honest, but heart warming. It was moving and made you feel horribly sad and wonderfully happy all at the same time. This book shows children that all life has value, it is our responsibility is to care for others and animals and make the world a better place where we can. If you are an adult that loves animals, please read it, you won’t regret it. A modern day Charlotte’s Web. 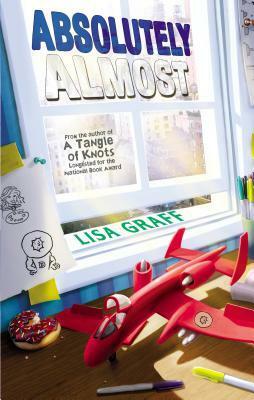 Absolutely Almost is about Albie, a boy who is almost always striving and missing the mark. Albie is 10 and lives in New York City. Spelling tests are hard, reading is harder, and he is aware of every worry his parents try to hide. Albie is at a new school, and absolutely does not need a baby-sitter; then arrives Callista , to hang out with him after school. Callista and Ablie form a special bond. She serves as a catalyst to show Albie his hidden talents. Although this book is a middle grade novel, it was a superb read. The writing was tender and relevant; it reminded me of a modern, less silly, Tales of a Fourth Grade Nothing. If you are a teacher looking for a book to teach show compassion, dealing with bullying, and learning to stand up for yourself, this is a good pick. If you have a young person in your life that likes realistic fiction, this is a great book. I loved that it was realistic, not preachy, and relatable, without inappropriate content. Jaff is a fantastic writer; she captures emotions and struggles from a young person’s perspective with ease. England has produced great works of literature through the ages. Books set in the backdrop of the British Isles , or written by a English author are some of my favorites. Whether you adore Jane Austin, or only use her to cure insomnia, there are many current English authors worth reading. These are the reads from across the pond (as they say) that I have enjoyed, ranging from immensely to thoroughly. 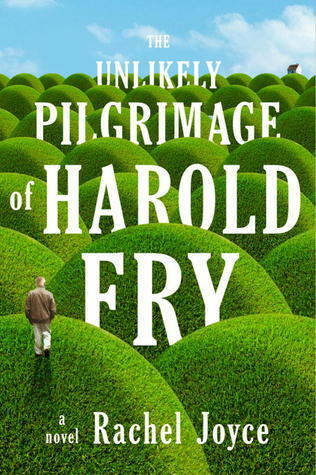 From start to finish I enjoyed the tale of Harold Fry and his Unlikely Pilgrimage. Harold and his wife exist, but do not live; they function, but do not thrive. It is as if a large gray cloud cover their lives with gray and shadows and they have accepted their drab life. Unexpectedly Harold receives a letter from an old friend. Queenie, is terminally ill in a town across the country. He gets the letter, and begins to walk to see his old friend. Without a plan, and a lousy pair of shoes upon his feet, he just walks. The strange pilgrimage shocks and frustrates his wife, but Harold begins to collect a small following to cheer him on. Pretty soon the whole country of England begins to rally for Harold to make it to see his old friend Queenie. Harold sets out searching to find closure with an old friend, but the journey leads him to a vastly different destination. This is a sweet story, honest, and well written. 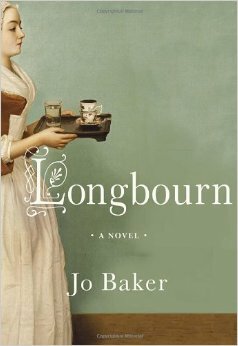 Longbourne is reminiscent of Jane Austin’s story telling. You will like it If you are looking for a book will elements similar to Pride and Prejudice. However, it is not a retelling of Elizabeth and Mr. Darcy. Let Longbourne speak for itself and tell its own story. It is classic in its theme, tension, and hierarchy between servants and higher class. It is romantic in its story of love hoped for, but unspoken and uncertain. As a reader you need to attentively tune into the tension and longings of the characters. The things that go unsaid are almost as important as what is said. Longbourne takes you into old England, carriages, foggy mornings, stone houses, and quiet romance. I enjoyed this book, it is not a page turner, but a story that unfolds with quiet reserve. Balthazar Jones has lived in the Tower of London with his wife for years, along with their 120 year old pet turtle. He is a Beefeater at the Tower and his wife is in charge of the lost and found department at the Tower of London. This book is whimsical and completely unique. 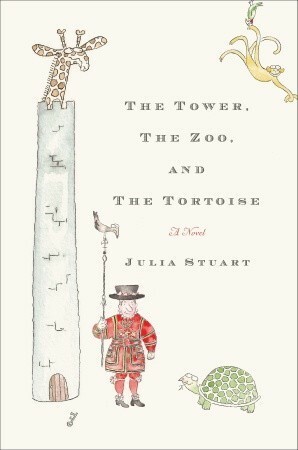 Julia Stuart is a superb writer and has a talent for strong characterization, and weaving beautifully written language. Part history lesson and part tale of Balthazar Jones and his wife, you will get a rich feel for London’s history and the lives of the quirky characters that inhabit the tower. It has a wonderful setting, rich characters, and an offbeat story. It is a quality read. 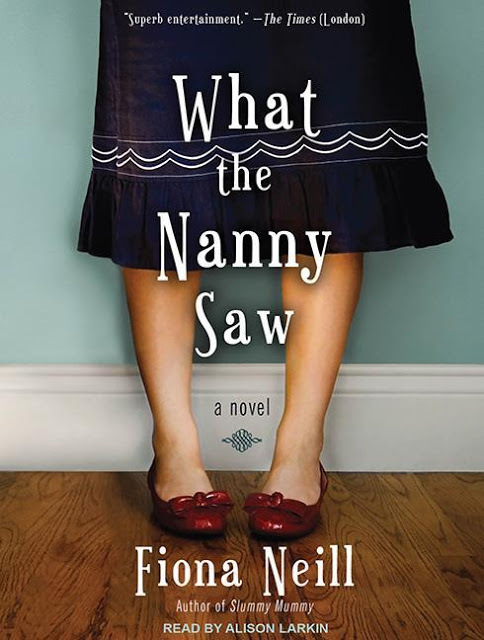 What the Nanny Saw is a great summer beach read. I listened to this on audio book, the advantage to the audio version is the fantastic British accent. I highly recommend this book for a glance into extraordinary wealth, and the extraordinary fall that came to many during the 2008 financial crisis. Alli is the trusted nanny who tells the story of Nick and Bryony, the couple with everything and more in central London. She cares for the children while maintaining a certain invisibility as the hired help. However, she sees and hears more than she ever wanted to know. The characters are charming and their lives are intriguing. I think the author does a fine job with showing the good and bad in all the levels of social status. The kind hearted nanny makes choices that are somewhat appalling, as do her employers. This book is timely, engaging, and a good pick for summer.